!!! Available for Lease !!! This little gelding deserves his name. He loves any kind of attention, especially from the kids. He will give kisses and gladly take any treats from you. 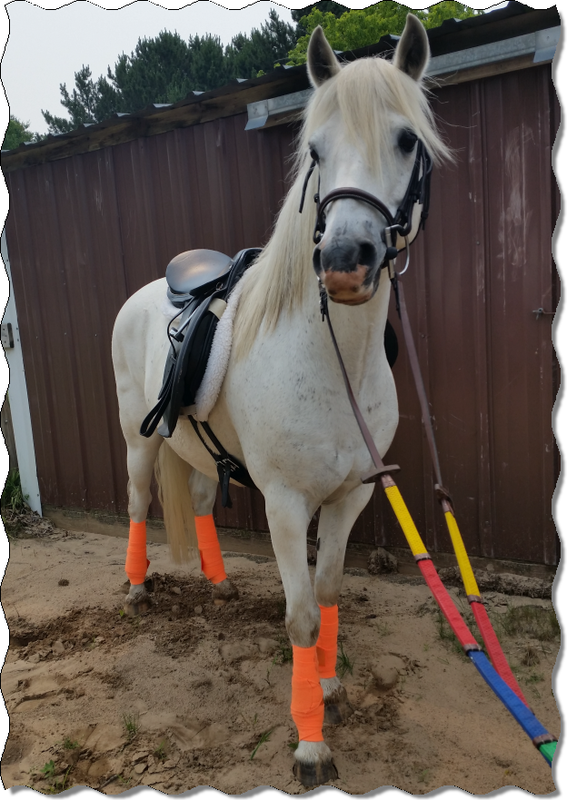 Prince is great as a lead line pony for the little ones and loves to jump with his more advanced riders. Texas came to Orange Rose Stables as well trained and experienced eventer. 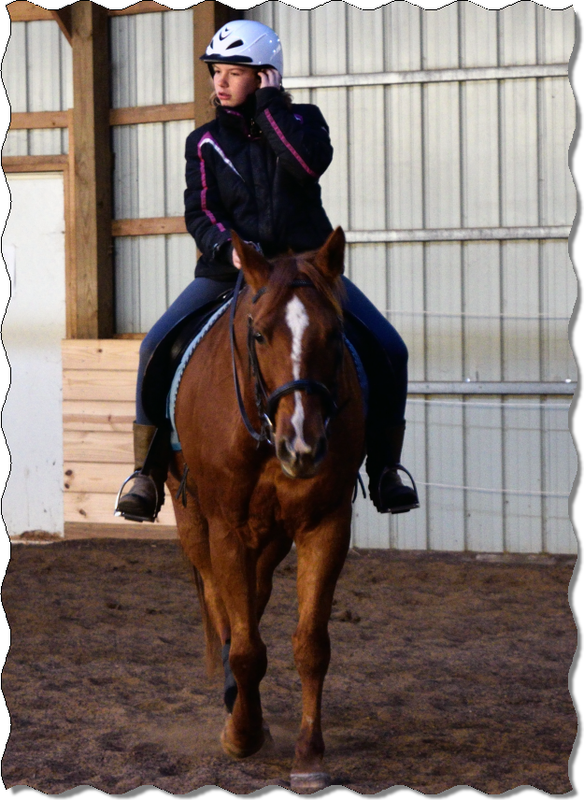 He takes great care of our beginner riders and loves to jump with his advanced students. He even knows his name and will come to you once he gets to know you.